Tinderbox is a music festival in Odense, Denmark. Also confirmed for next years line-up is Kings Of Leon and Pet Shop Boys. 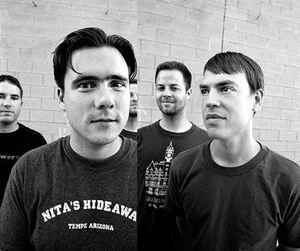 Since it’s December, (and we’re all trying to get in to the christmas-spirit), heres Jimmy Eat World playing “Last Christmas”.